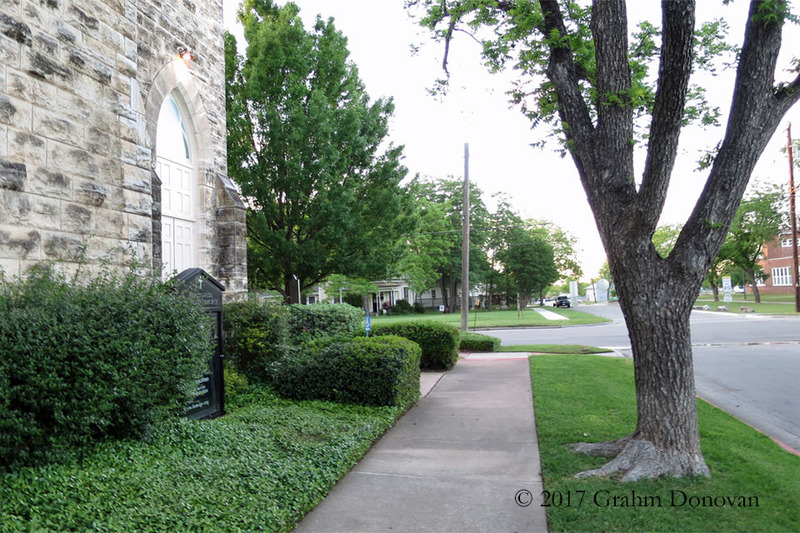 The city of Georgetown, Texas bills itself as the home of the Most Beautiful Town Square in Texas, and not without reason. 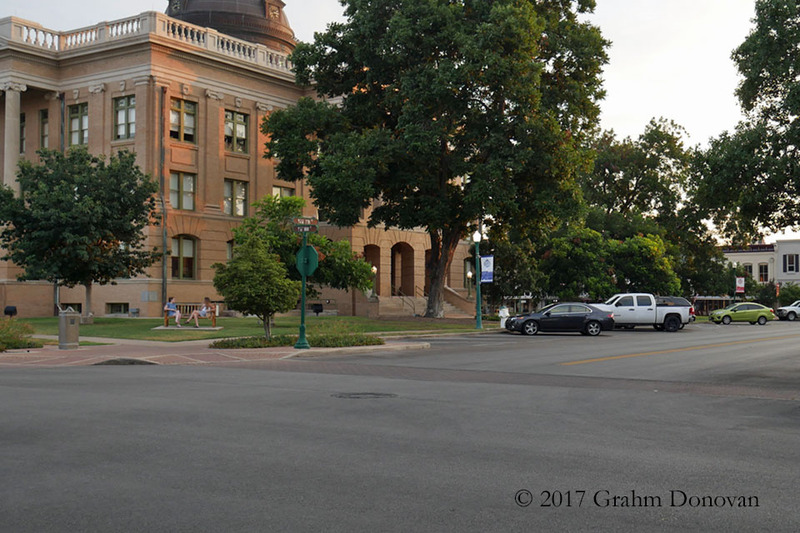 The charming town, and the town square, with the Williamson County Courthouse as a focal point, have been featured in more than two dozen movies since the 1980s. The city is also the site of the Georgetown Film Conference, which brings together entertainment industry professionals and those looking to enter the field. 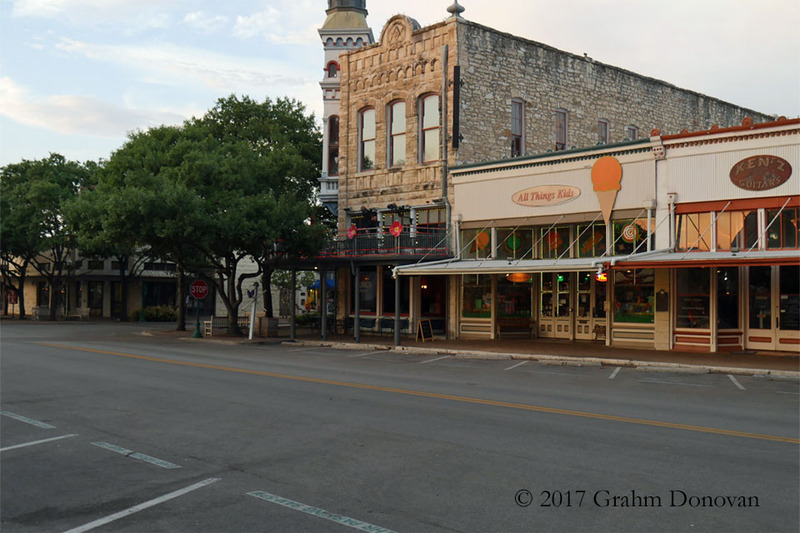 The list below includes a few of the many entertainment projects filmed in beautiful Georgetown, Texas. Unfortunately, many other movies and TV shows filmed there aren't currently available to view, either on disc or via Internet streaming. If you have any tips on films or locations that I missed, please contact me on the Grahm's Guide Facebook page. SPOILER ALERT: I try to avoid it, but the descriptions below may include plot points of the listed movies or TV shows. Johnny Be Good stars Anthony Michael Hall as Johnny, a hotshot quarterback being recruited by several college football programs from the small town of Ashcroft in an unnamed state. 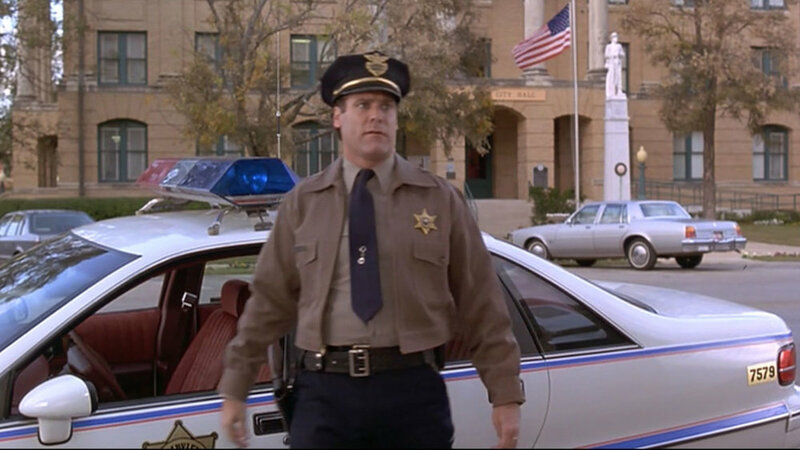 Two scenes from the movie were filmed on the Georgetown town square, presumably as the town square of Ashcroft. 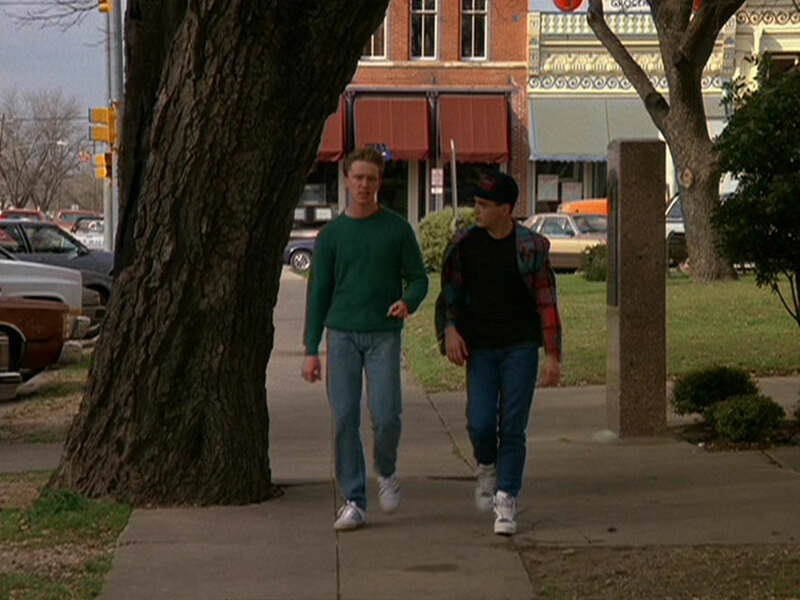 In one brief scene, Johnny and his friend Leo (Robert Downey Jr.) drive around the Williamson County Courthouse, 710 Main Street Georgetown, TX 78626. Later, the friends walk out of a Gold's department store, which closed a few years later, with the building's façade now looking dramatically different. 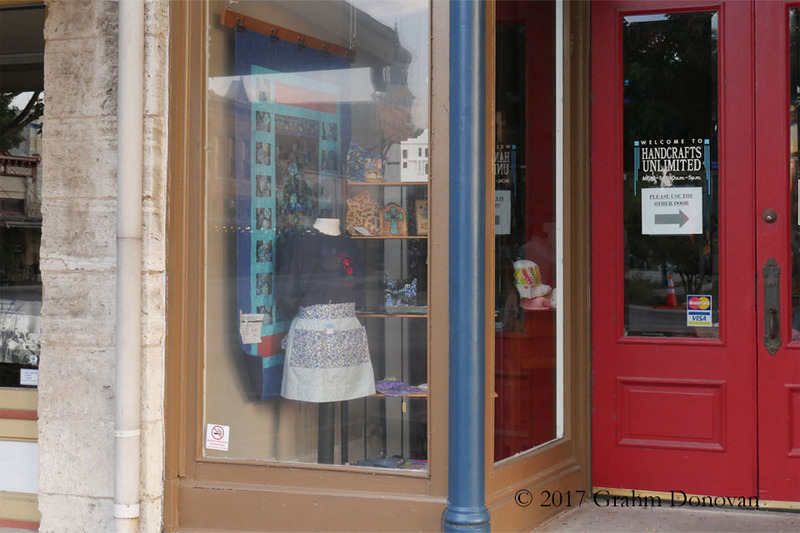 © 1993 Buena Vista Pictures Distribution, Inc.
A view of Handcrafts Unlimited from My Boyfriend’s Back, as seen in July 2017. 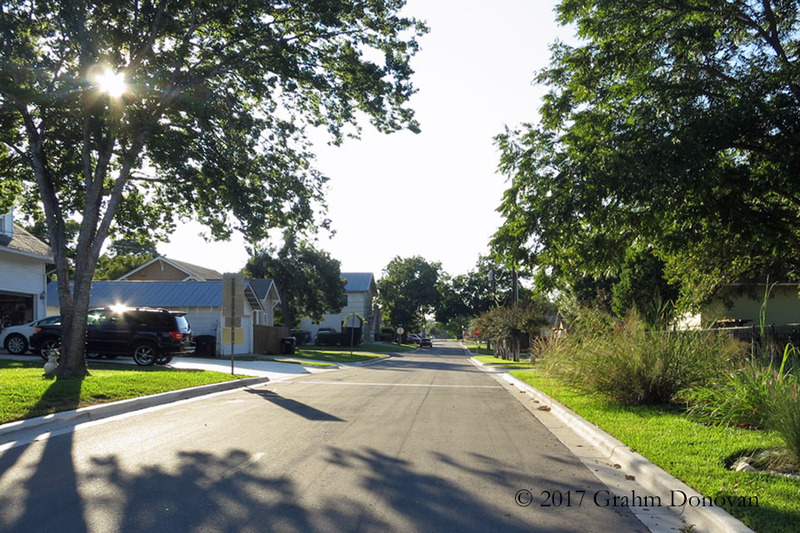 A view of downtown “Fairview” from My Boyfriend’s Back, as seen in November 2016. My Boyfriend’s Back is a quirky, teen rom-com with the twist that Johnny Dingle (Andrew Lowery) comes back from the dead to woo his crush Missy (Traci Lind) but faces backlash from the townspeople of Fairview, USA. 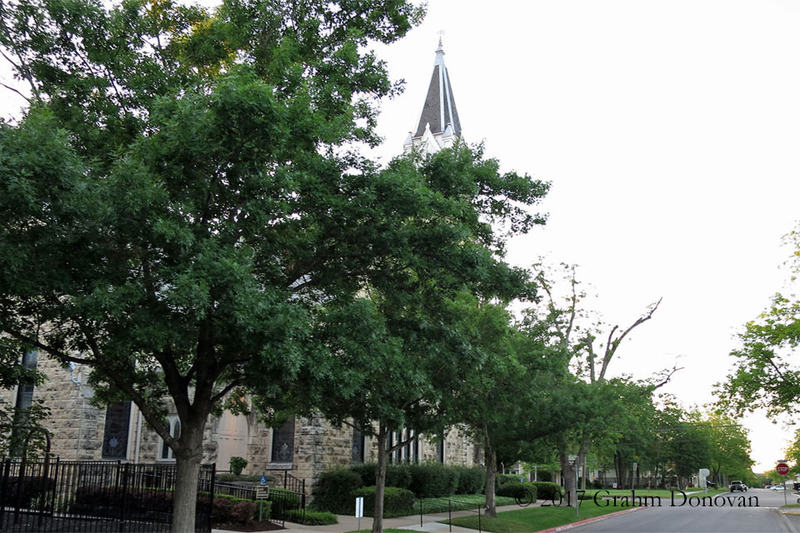 Williamson County Courthouse, 710 Main Street Georgetown, TX 78626. 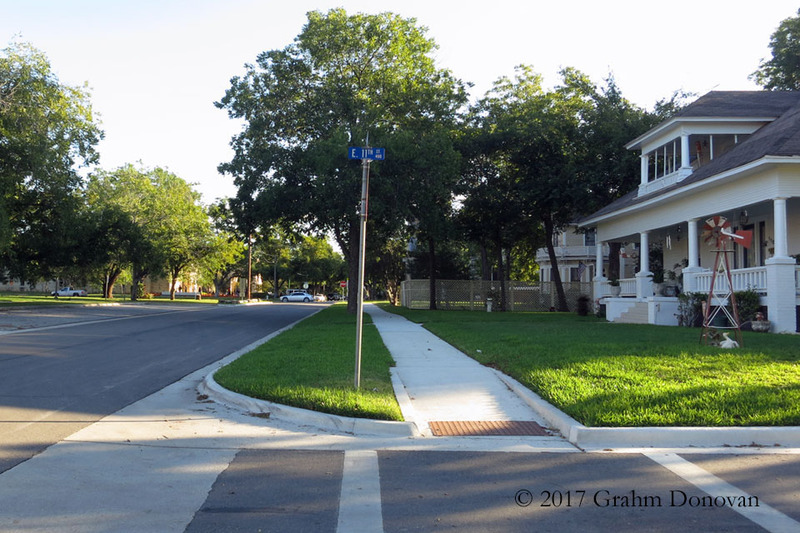 Dazed and Confused, director Richard Linklater’s ode to the 1970s, has achieved cult film status since its 1993 release, and many of the actors have gone on to successful film careers. 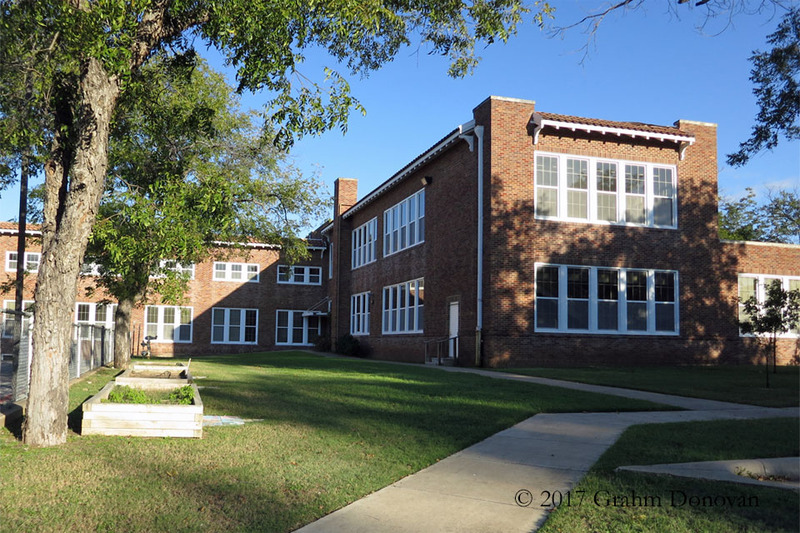 Scenes featuring Mitch Kramer (Wiley Wiggins) on his last day at a junior high school, in an unnamed town, were filmed in Georgetown at what is now the Everette L. Williams Elementary School, 507 E. University Avenue, Georgetown, TX 78626, with most of the shots being filmed on the Ash Street side of the building. © 1995 Hearst Entertainment, Inc. The Unspoken Truth finds Lea Thompson in the role of Brianne Hawkins, a woman whose family loves her but hates her controlling husband. 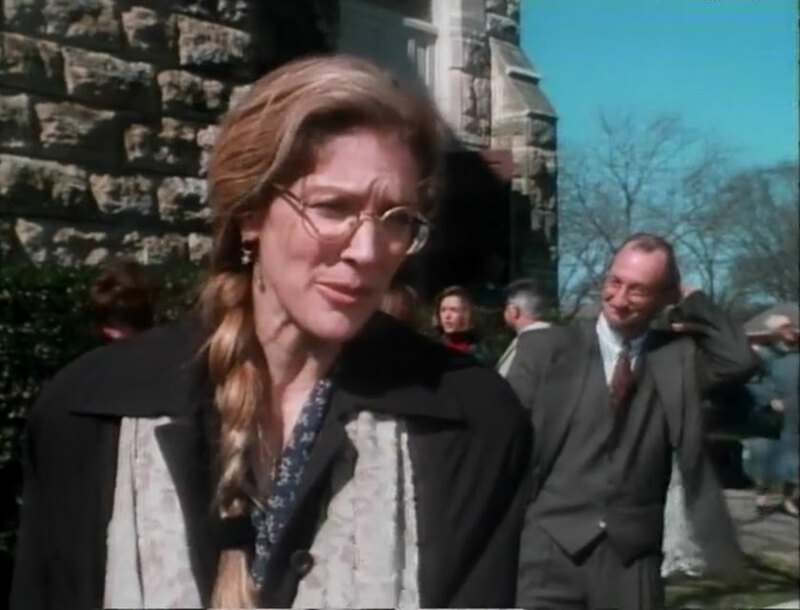 As the family leaves church, her husband, Clay (James Marshall) asserts his will by insisting that Brianne miss the family’s planned Sunday dinner. 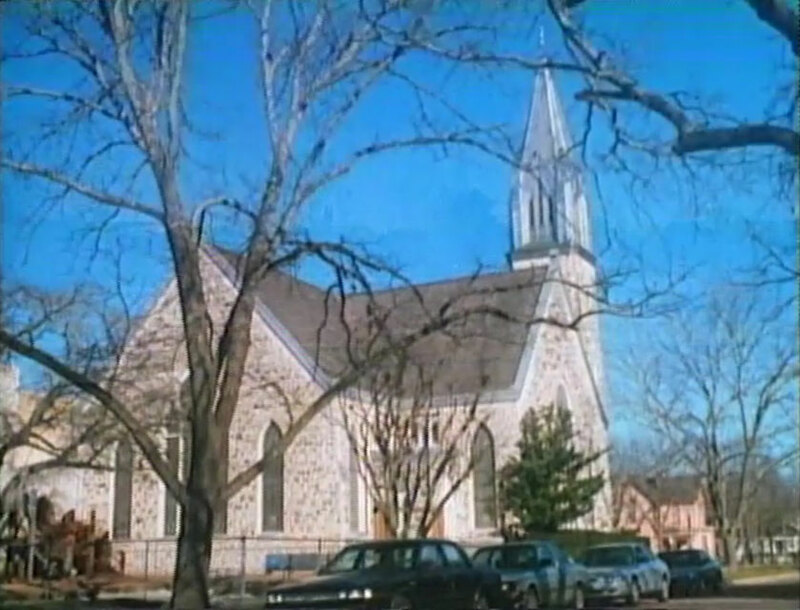 The church seen onscreen is the First United Methodist Church, 410 E University Ave, Georgetown, TX 78626. 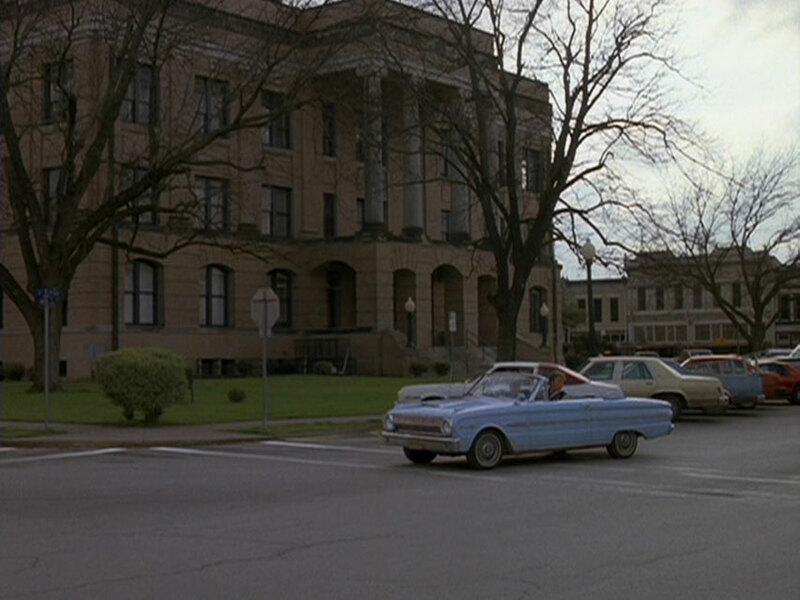 If you look carefully, you'll see the Junior High School from Dazed and Confused on the opposite corner. Later, Brianne and Clay play with their daughter in the church’s playground area. 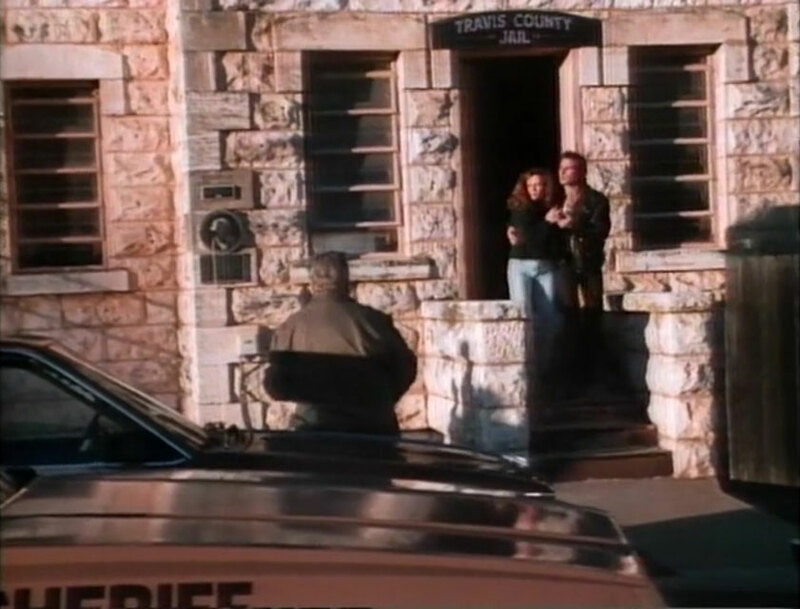 The “Travis County Jail” in the film is actually the Old Williamson County Jail, 312 S Main Street, Georgetown, TX 78626. 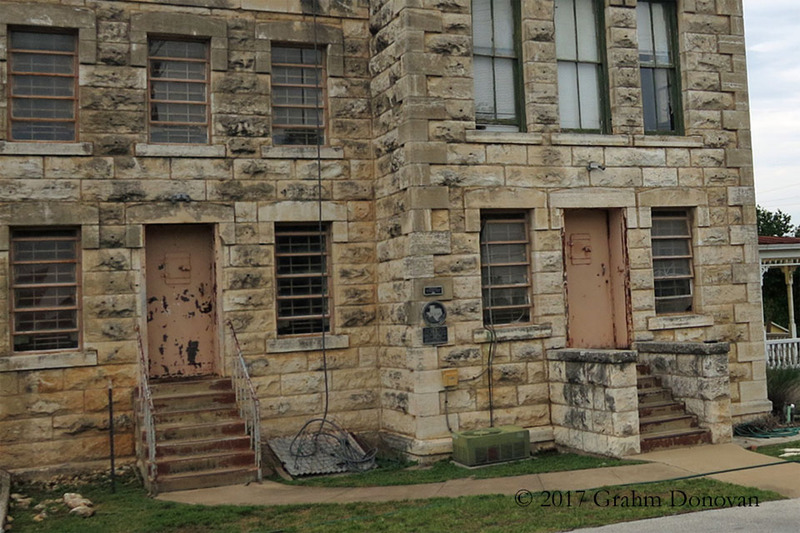 The historic jail housed prisoners at the time, but a newer jailed opened a few years later, and the building now hosts other government offices. 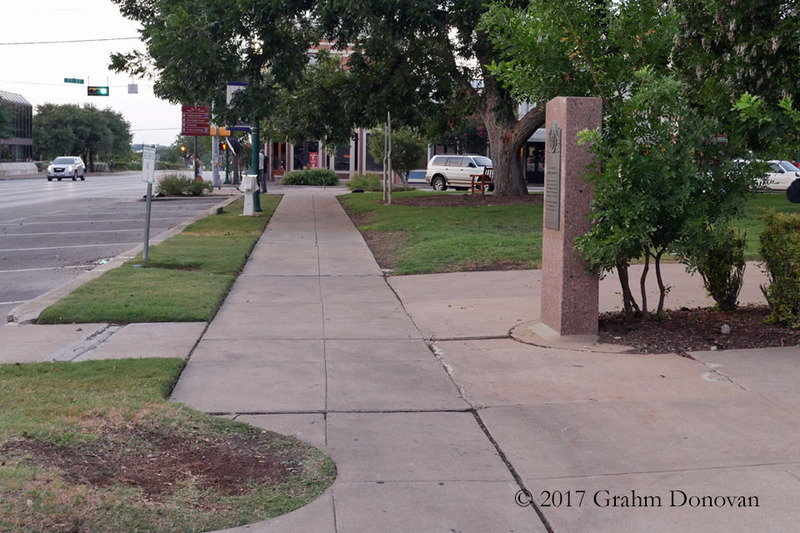 The filmmakers covered the Texas Historical Marker on the building, presumably to disguise the location of the film's events.